After the initial monitoring contract term expires, many people rely on their signs and siren to scare off intruders or warn of fire danger. If your siren were to go off at any time during the day or night, will someone always be around to call the appropriate response agency? 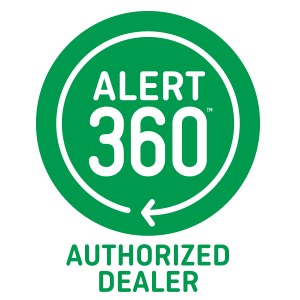 When your security system is monitored by Alert 360, our 24-hour Monitoring Center will notify your local authorities when our operators receive an alarm condition signal. The appropriate response agency will then be dispatched to your home or business to help protect your possessions and ensure your safety.